ALOHA LOCK AND SAFE offers state of the art lock and security services to ALL of Maui. 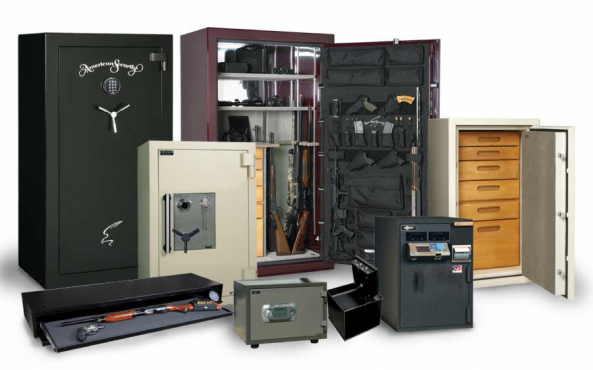 We specialize in a variety of services, ranging from automotive lock out services to the installation of high security safes. We offer a variety of residential locksmith services including lock repair, changes, and installation for doors, garages, mail boxes, and more. 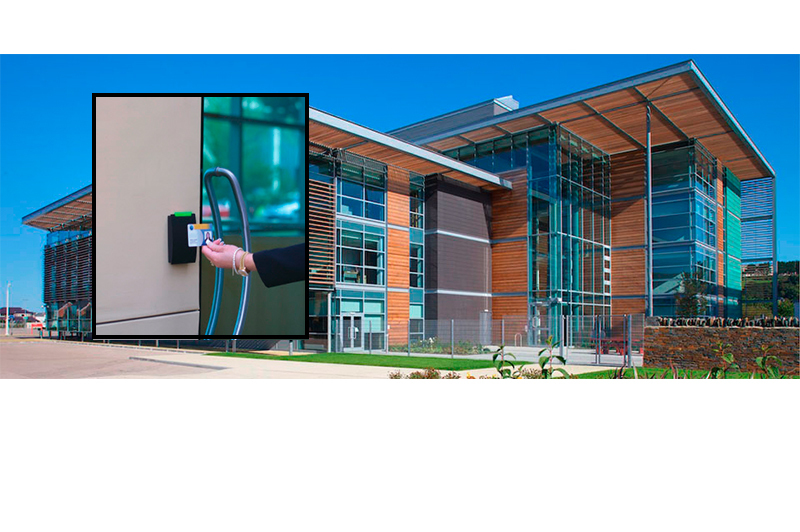 We also cover commercial locksmith services such as upgrading to pick proof locks and, installation of fire exit devices and CCTV surveillance systems. Our technicians are mobile, highly experienced, courteous, and professional. We aim to bring you quick, quality locksmithing service at a price you can afford.